Gotta get down to it, soldiers are gunning us down. And it has struck me that, for all the horrors of enforcement– the separation of children from parents, the raids of communities and families, the tightening of asylum standards, the evisceration of DACA and TPS, the zero tolerance policy at the border– we gotta get down to it, they are gunning us down. I recognize that Claudia Patricia Gomez Gonzalez is not the first person killed by Border Patrol. I know that Roxsana Hernandez is not the first person to die in ICE custody. Both ICE and Border Patrol have abysmal records at not killing people, but something about the short period of time between their deaths, the current administration’s panic and rhetoric about Central American immigrants, and the willingness of a portion of the American population to, at best, turn a blind eye to the violence, and, at worst, to celebrate it makes it feel different. Claudia Patricia Gomez Gonzalez, 20, was shot and killed by a Border Patrol agent on May 23, 2018 near Laredo, TX. Claudia Patricia Gomez Gonzalez was shot in the head and killed by a Border Patrol Agent on Wednesday May 23, 2018 at about 12:30 PM CST near Laredo, Texas. She was an indigenous Maya-Mam twenty year old. She had recently graduated from a university program in accounting and traveled to the U.S. to seek work. She was twenty years old. Since the shooting, the Border Patrol has offered conflicting defenses as to the reason she was shot. The first explanation was that she was among a group of immigrants who threw rocks at the officer. Later, Border Patrol has stated that she was among a group of immigrants who rushed the officer. Two days after a Border Patrol Agent killed Claudia Patricia Gomez Gonzalez, Roxsana Hernandez died in an Albuquerque hospital, where she was taken from the Cibola County Correctional Center in Milan, New Mexico, a private prison operated by CoreCivic (formerly Corrections Corporation of America) under contract with ICE. Roxsana was thirty three years old and was fleeing violence in her native Honduras due to her status as a transgender woman. The Cibola facility has a unit specifically for transgender detainees. 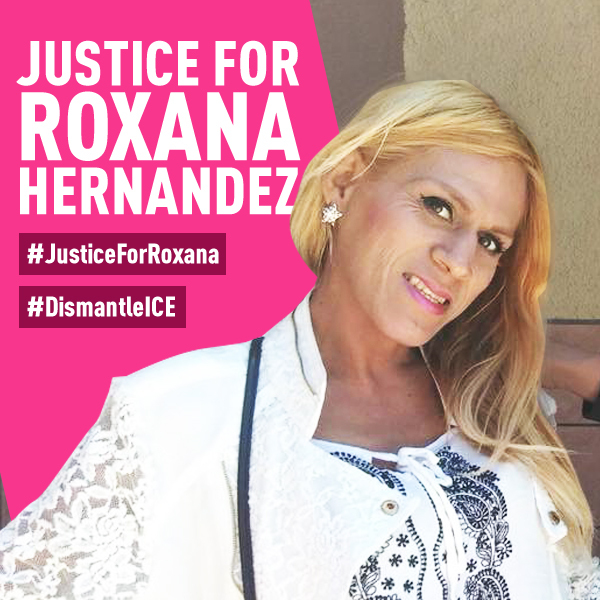 Roxsana arrived in the U.S. in May 2018 as part of a caravan of approximately 25 transgender and gender non-conforming immigrants who sought refuge and protection in the U.S. from astounding levels of violence against transgender people in Central America. HIV positive, Ms. Hernandez was put in the “hieleras,’ holding cells used by CBP and referred to by the Spanish word for “freezer.” After 16 days in ICE custody, Ms. Hernandez died of cardiac arrest. 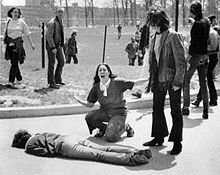 It is very reasonable to wonder whether the conditions of her detention resulted in her death. 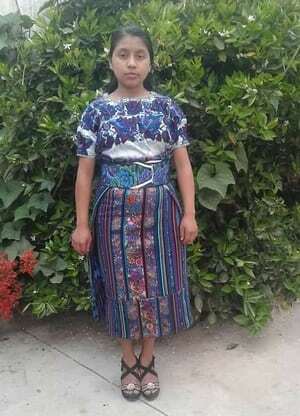 She had recently completed a thousand mile journey and only became ill in ICE custody after days in the hielera. Questions have also been raised about whether she was denied access to medication. ICE has an atrocious record of caring for transgender detainees in their custody. In one week, two young women were killed by U.S. authorities. How could you run when you know?